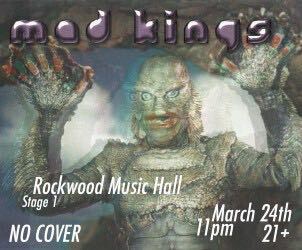 Come check out the Mad Kings @ Rockwood Music Hall. ← Previous post:Mad Kings & Anthony Krizan Band!! !